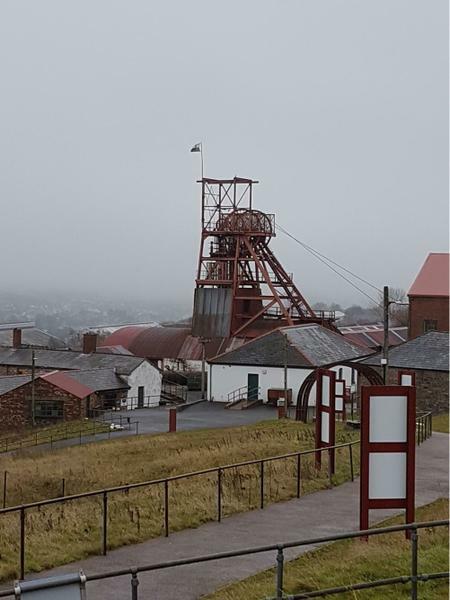 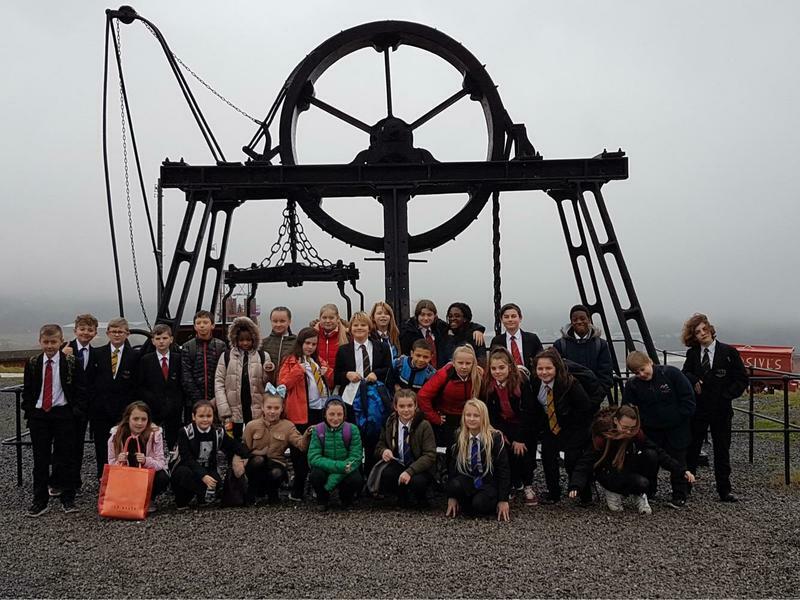 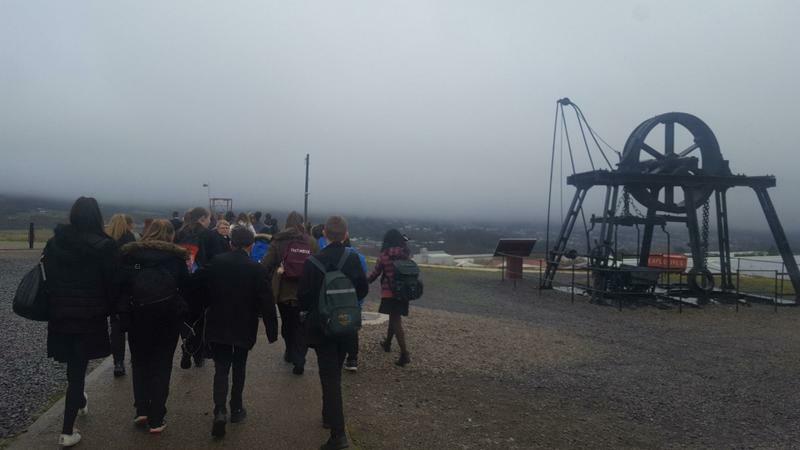 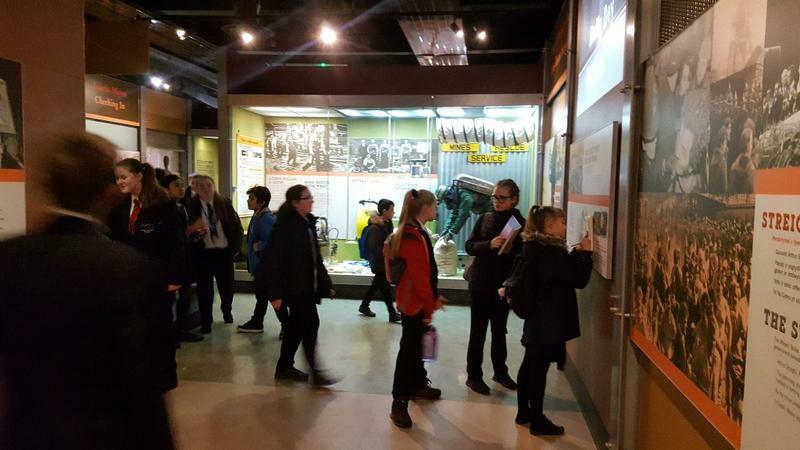 Year 7 students visited the Big Pit in South Wales on Tuesday as part of their "genius" week. 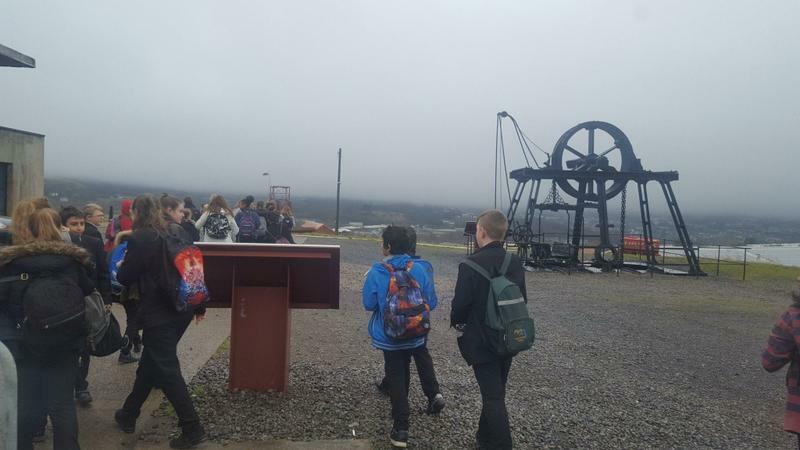 They went to see what conditions would be like for Victorian miners so they can do an independent project on them. 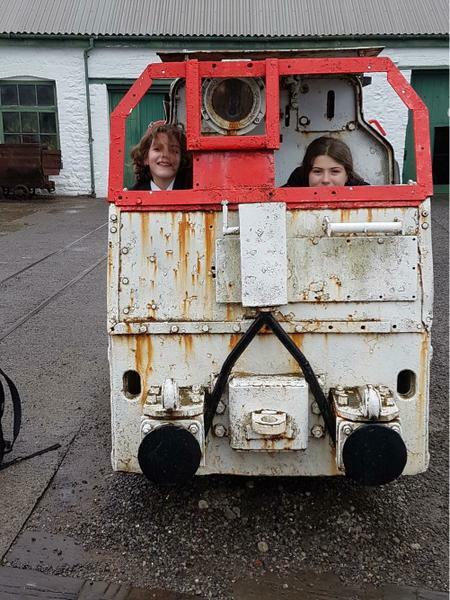 They found out that conditions were AWFUL! 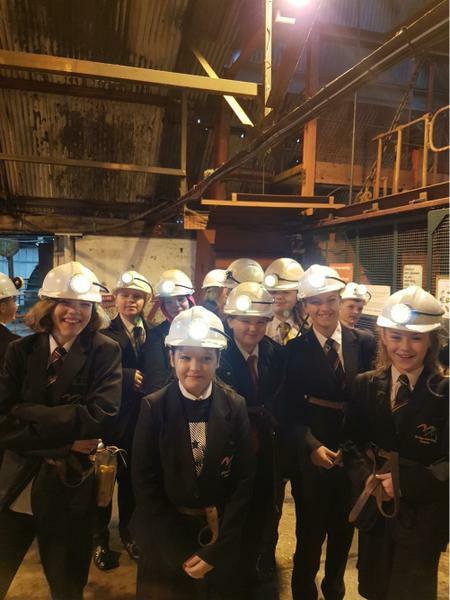 They had a great time exploring the mines.